Overkill Golf Carts has everything you need for your golf cart, from parts to accessories, and offers complete golf cart customization to suit your unique personality! 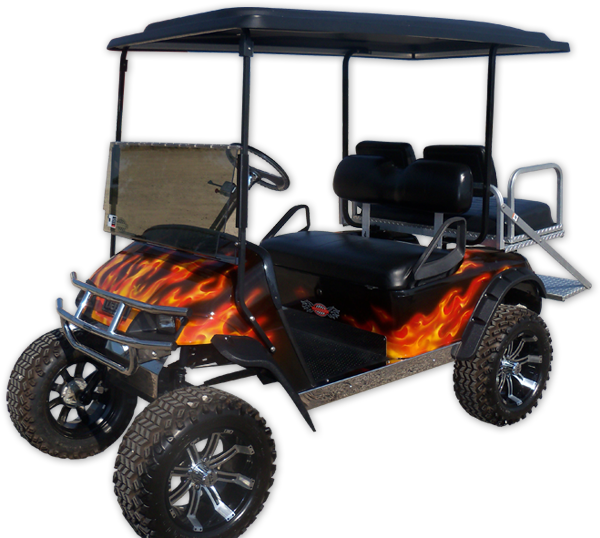 We create a one-of-a-kind golf cart for you, providing service, parts and accessories as well. 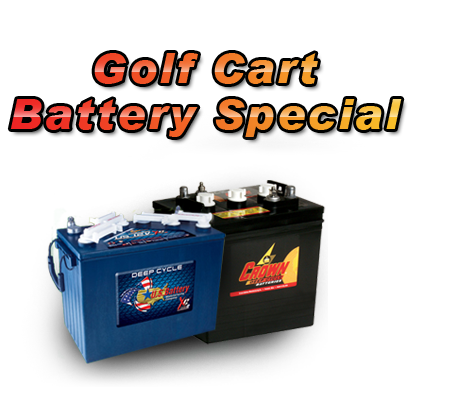 Battery inspection, golf cart pickup and delivery, parts and service and accessories, we have it all! 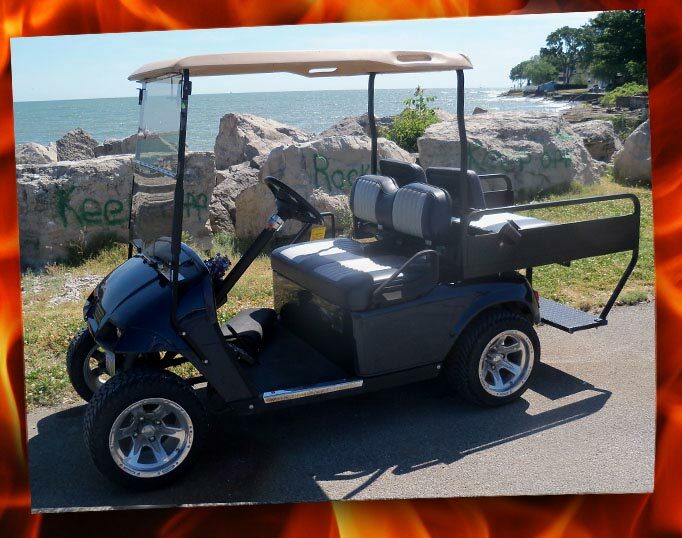 Truly unique golf cart designs, with any features or design that you want, Overkill Golf Carts in Port Clinton is conveniently located at Jerry’s Auto Plaza at 2515 E Harbor Rd. 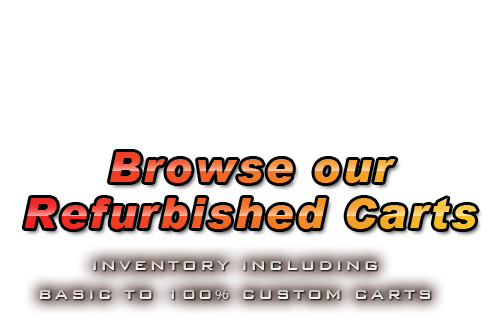 Come on in, check out our inventory of new or used golf carts, pick up replacement parts or accessories, or talk to us about a custom golf cart just for you!